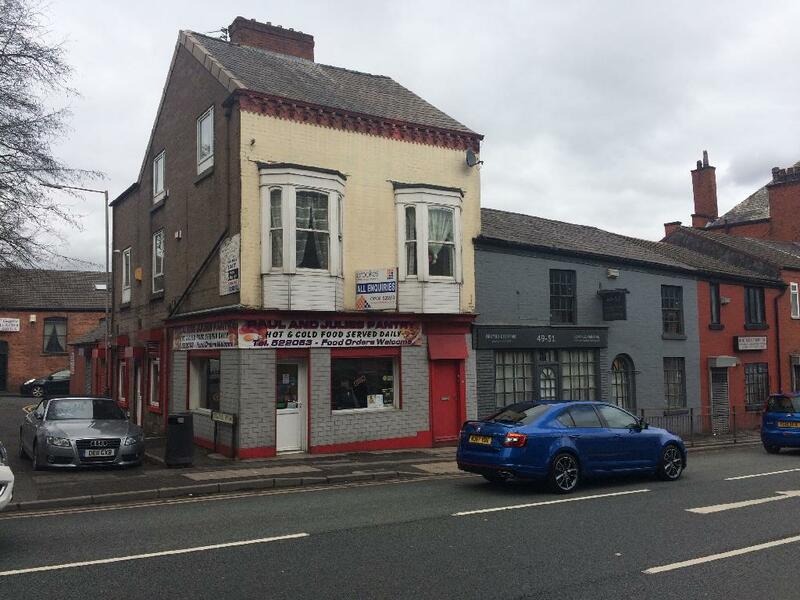 This potential investment opportunity is located just a 5 minute walk away from Bolton Town Centre in the recently designated regeneration area known as Trinity Quarter. 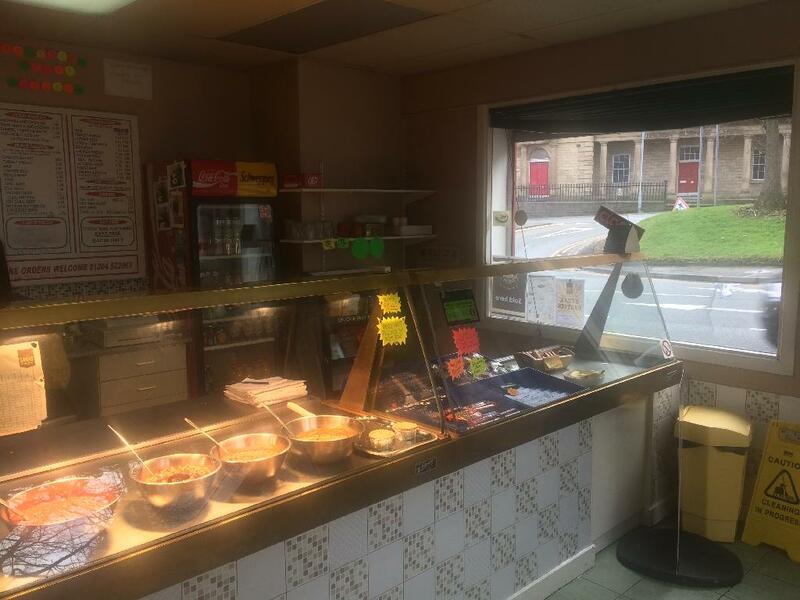 The premises is also located just 5 minutes away from the Bolton Train Station and around 10 minutes away from Bolton Bus Station. 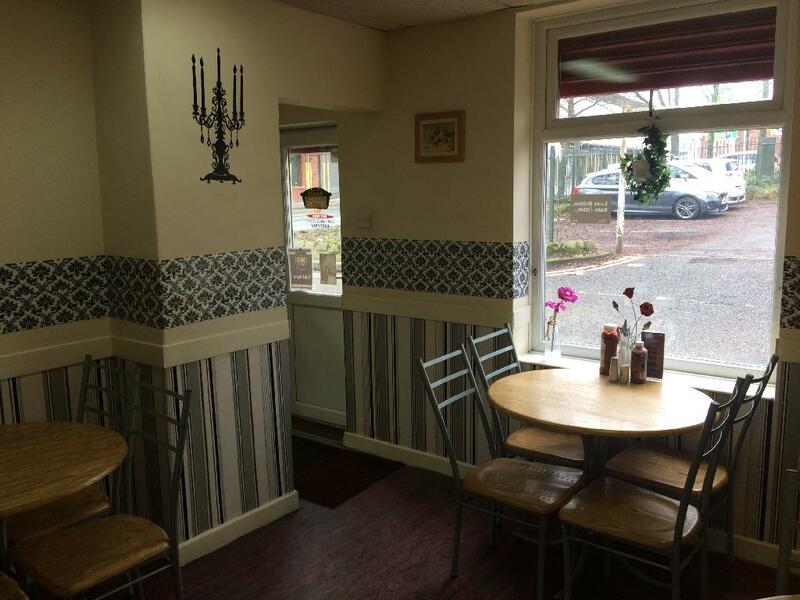 This investment property consists of a spacious café with a reception and seating area, which has been open for several years and benefits from a great deal of passing trade. 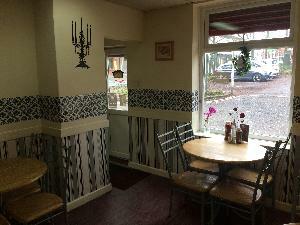 The café is currently occupied by the owners of the property who may consider taking a lease on the property but are also willing to sell the business to any interested owner occupiers. Situated above the café is two flats which has a separate entrance and is ideal for tenants wanting to be close to Bolton Town Centre. 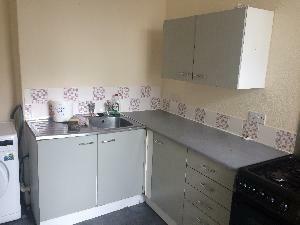 Both flats are currently vacant due to going under refurbishments. 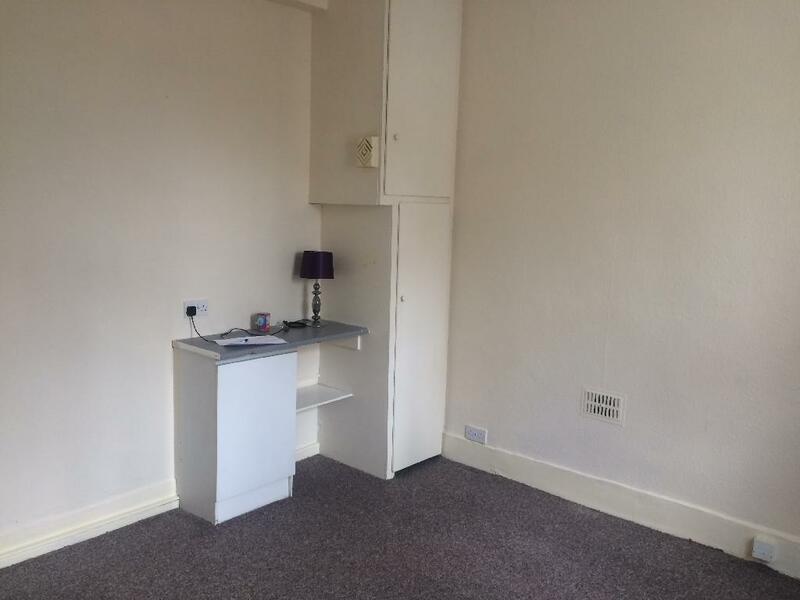 To the rear of the property is a garage which is currently tenanted on an informal basis. Large Café – ERV £500 P.C.M.